With Clacton-on-Seas golden beaches, the famous Victorian pier, amusements, shopping, and the many exciting attractions close by, you will be spoilt for choice for things to do. 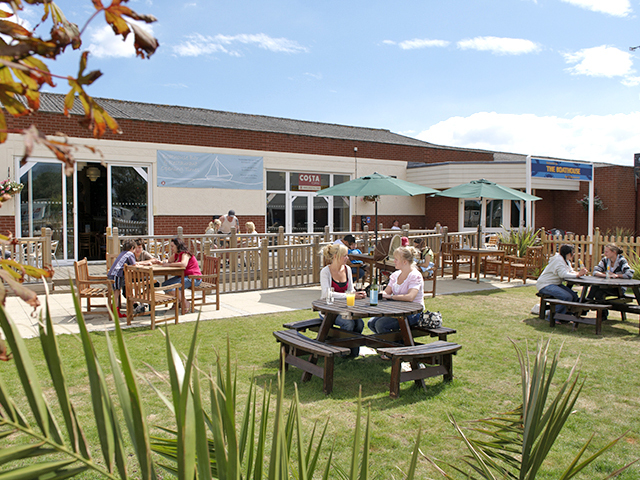 Highfield Grange is just a short distance from Clacton-on-Sea, Essex, which offers a variety of restaurants,, shops, bars and nightclubs. And is only a brief drive away from numerous local attractions including Colchester Zoo, Hedingham Castle and Marsh Farm Country Park. Making Highfield Grange a great venue for your holiday in Essex, whatever kind of break you're interested in taking. Near the energetic town of Clacton-on-Sea. 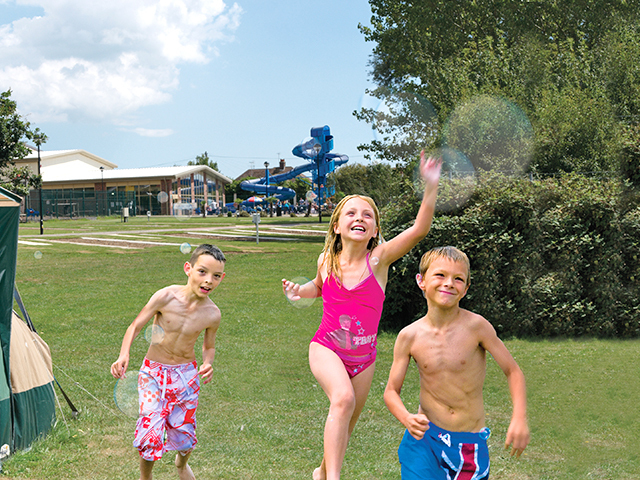 Highfield Grange is an ideal base camp for your holiday in Essex. 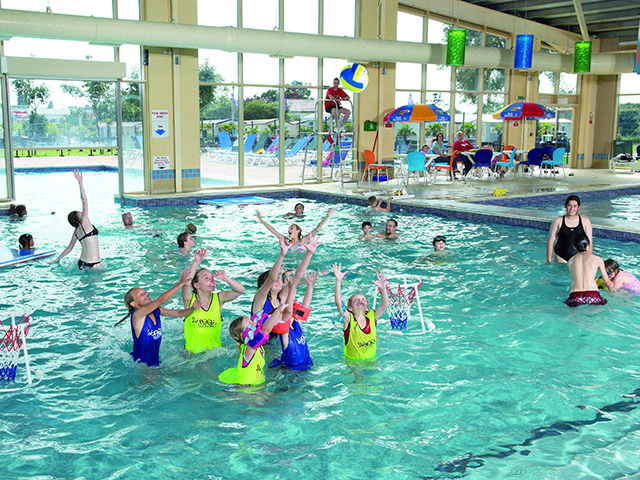 There are a range of onsite facilities including an indoor and outdoor pool complex with a 200ft water slide, an all-weather sports court and evening entertainment. 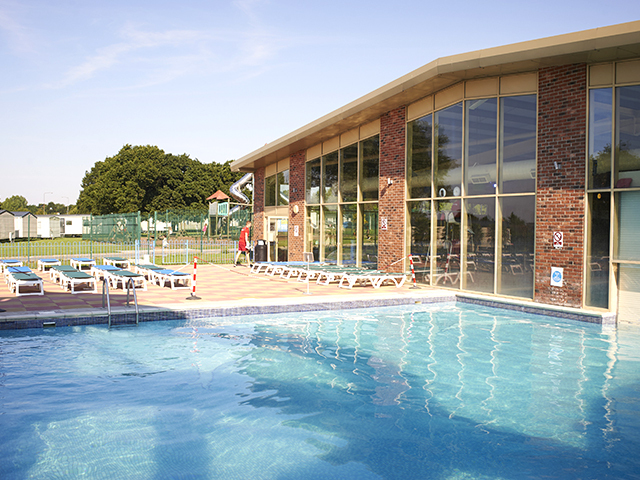 Highfield Grange Touring Park offers the following facilities. Follow the A12 to Colchester, and then take the A120 (Harwich) road leading to the A133 direct to Clacton-on-Sea. Highfield is situated on the B1441 and is clearly signposted on the left-hand side, approximately 2 miles before Clacton town centre. A wide range of wildlife set in 330 acres of attractive landscape. Enjoy a family picnic and fishing in the lakes or take a walk on one of the many trails. 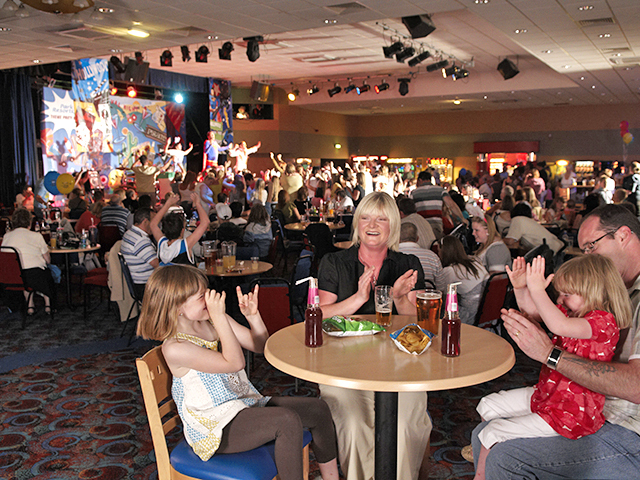 For a fun packed pier, golden beaches, amusements and a good selection of sporting and leisure facilities. Come face to face with creatures that lurk beneath the waves. At Clacton Shopping Village you will find 48 individual stores with hundreds of famous named brands in fashion, sportswear, household items, jewellery, toys, books, and many more at discounts of up to 60% off their original selling prices. An enjoyable and educational day out for the whole family where children can join in with the animals. Come and visit our re-creation of a country branch line station from the 1950's era, with approximately 1 mile of track. Entry fee covers all rides and attractions which include: Working Signalbox, Garden Railway, Travelling Post Office, Exhibition Centre and the Colne Valley Farm Park. Blake House Craft Centre is a host of individual shops and specialised businesses set in listed Essex farm buildings along with The Original Great Maze, a massive, ever-changing maze now accepted as one of the greatest mindbenders in the world. With more than 5 miles of pathways laid out in over 10 acres of Essex farmland this challenging maze is a wonderful family experience. 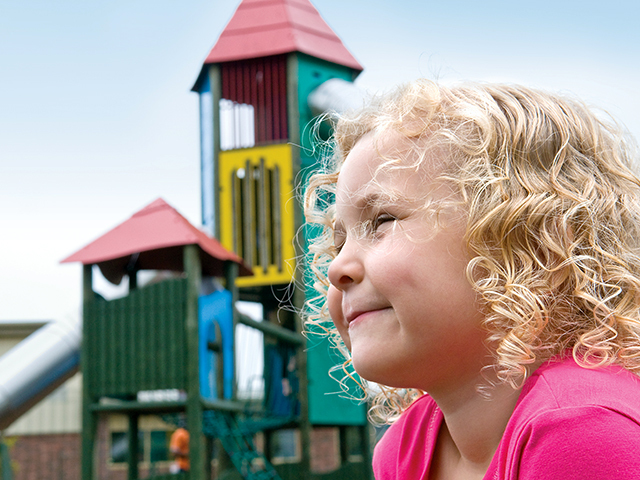 Have you been to Highfield Grange Touring Park? Please submit your review so that others can benefit from your experience. Important note: Information provided here about Highfield Grange Touring Park is based on our best knowledge. However, please check with Highfield Grange Touring Park before booking to ensure that you have the information required. 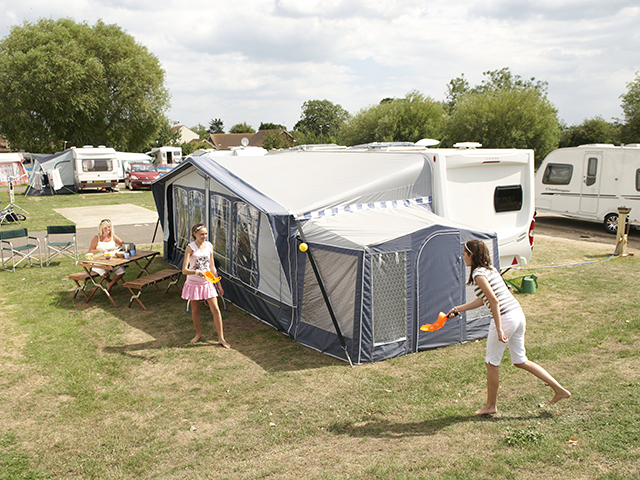 Reviews are the sole views of the contributor and do not necessarily represent the views of CampsitesandCaravanParks.com or Highfield Grange Touring Park.